A 30 foot fountain and reflection pool memorial was built in the spring of 2003 in Mankato, MN, the founding place of One Bright Star. The City of Mankato donated the park land and local businesses and labor groups donated materials and labor to fully fund this $150,000 project. 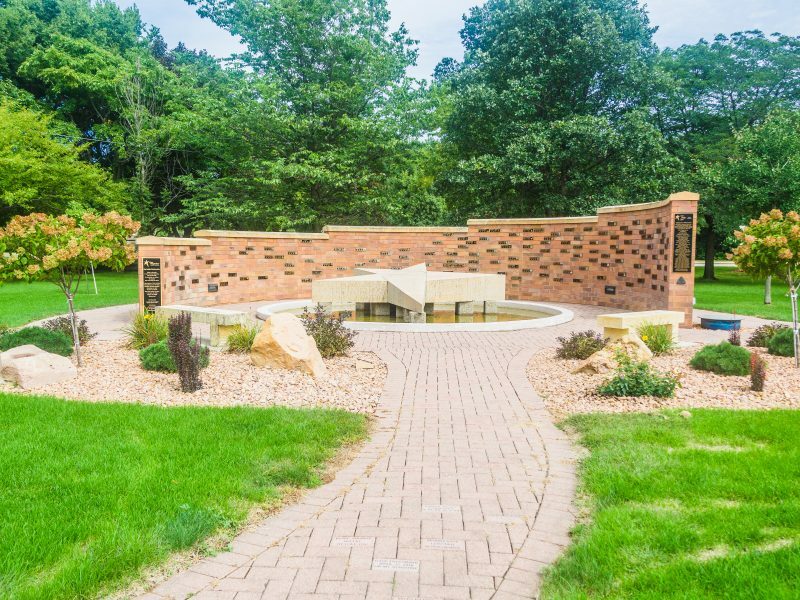 The memorial site is located on the corner of East Main and Victory Drive in Mankato, MN. The objective of the memorial is to give friends and families a place to gather to remember their special child. It will also be a visible reminder for all of us that the death of a child is not something that one ever overcomes.